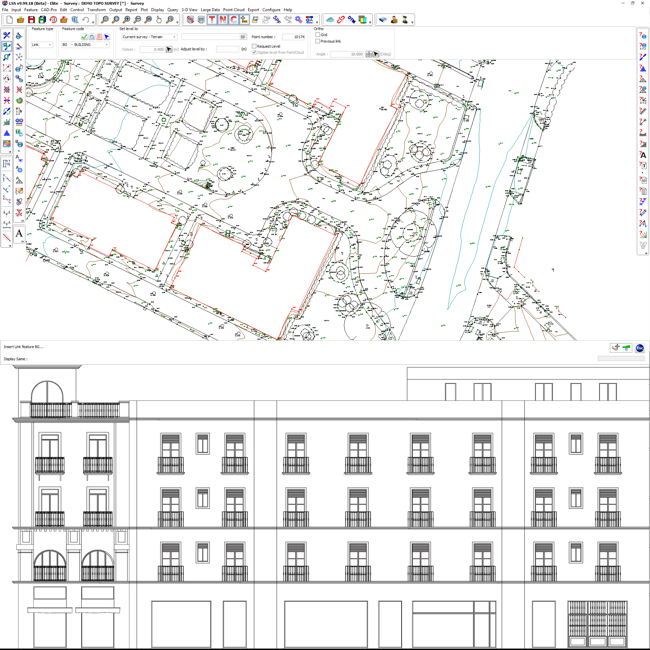 We have over 30 years experience of producing reliable and feature-rich software for the land survey market. Over this time we have forged close links with equipment manufacturers and resellers. So, whatever equipment you use, whether it be EDM or GPS, we have a solution for you. Knowledgeable and accessible technical support included from time-served land surveyors and LSS software developers. You get to speak to the people who really understand the software and its applications in the real world.